As a small business owner, you know that you already face certain risks. Some of these risks are acceptable and, indeed, part of being an entrepreneur. 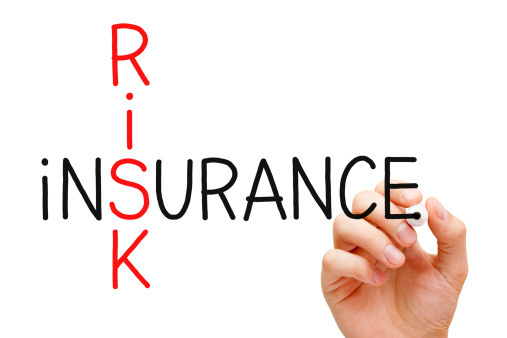 However, some risks are unacceptable and should be transferred to an insurance company with property and casualty insurance. Here are 5 reasons why your small business needs property and casualty insurance. You may own the real estate on which your business operates. That includes the improvements (i.e., the building itself). Whether or not you own the real estate, you probably own certain physical assets, such as equipment and vehicles. That property is subject to damage during a natural disaster. If a hurricane or a tornado hits your place of business, the cost for repairs could be astronomical. As a small business owner, it’s not likely that you have enough cash on hand to pay for the repairs. That’s why property and casualty insurance is so important. It would be fantastic if everybody obeyed the law. Unfortunately, everybody does not obey the law. Sometimes, people steal things from businesses just like yours. 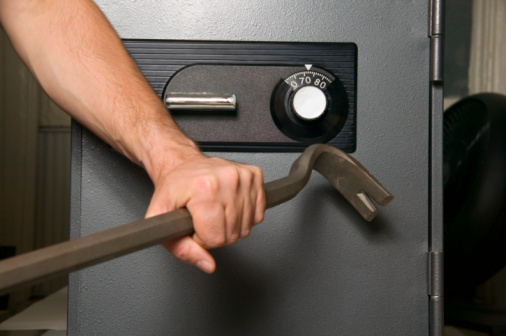 Property and casualty insurance can provide coverage if your business is the victim of theft. This might be theft caused by people breaking and entering into your business after it’s been closed for the night or it might be theft caused by some of your own employees. Nobody is perfect. Everybody makes mistakes. And sometimes those mistakes can lead to serious consequences. If one of your employees has just mopped the floor and forgot to put a “Caution” sign on the wet part of the floor, then someone could slip and get seriously hurt. If that happens, you might find that your business is the target of a lawsuit and you could end up paying thousands of dollars in medical expenses to the injured party. Fortunately, property and casualty insurance will cover you for negligence. There are certain circumstances that are outside of your control. If your business loses power because there was a problem with the grid then you might be forced to close down operations for a day or two. That results in lost income. Property and casualty insurance will provide for lost income if your business is forced to suspend operations after an event beyond your control. If your small business uses vehicles for commercial purposes, then you need property and casualty insurance. This is because your company vehicles could be in an accident and the responding police officer might ascribe blame to your driver. Also, your driver could get into an accident that’s not his or her fault, but the other driver is uninsured. Property and casualty insurance is a way to give you some peace of mind as you deal with the acceptable risks of running your small business. You’ll sleep better at night knowing that your assets are protected. If you don’t have property and casualty insurance, be sure to talk to a broker about getting it today.